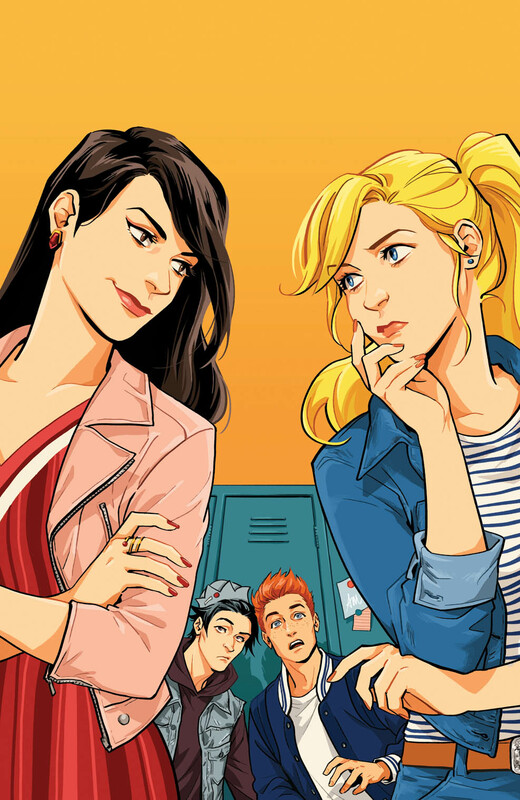 When it comes to reinvention and infusing a comic book publishing company with a truly fresh and exciting reboot you can forget the Big Two and look at Archie Comics instead. 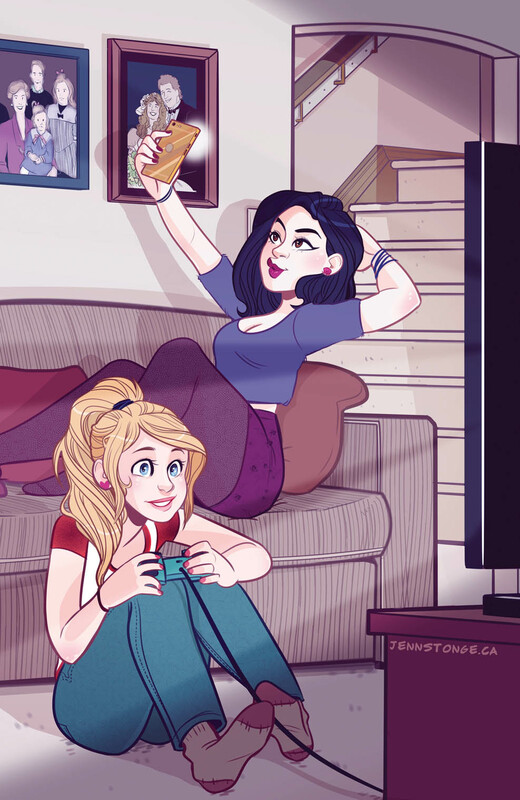 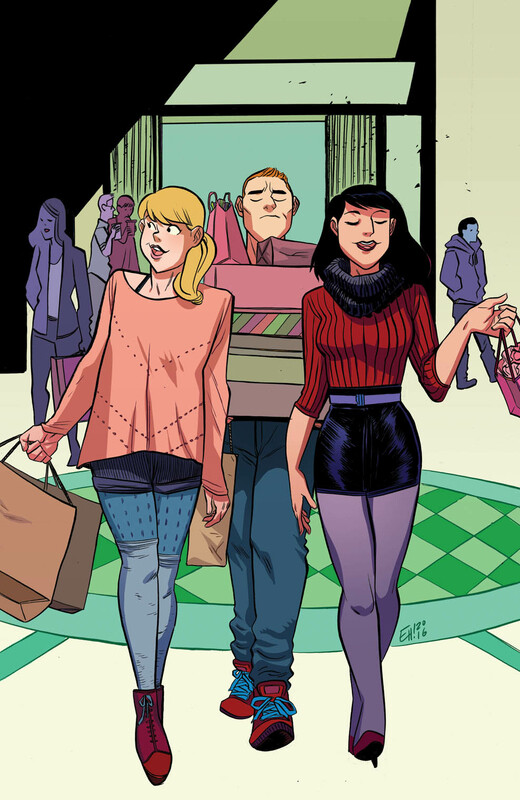 When they relaunched the iconic "Archie" series they got legendary writer Mark Waid and award-winning artist Fiona Staples. 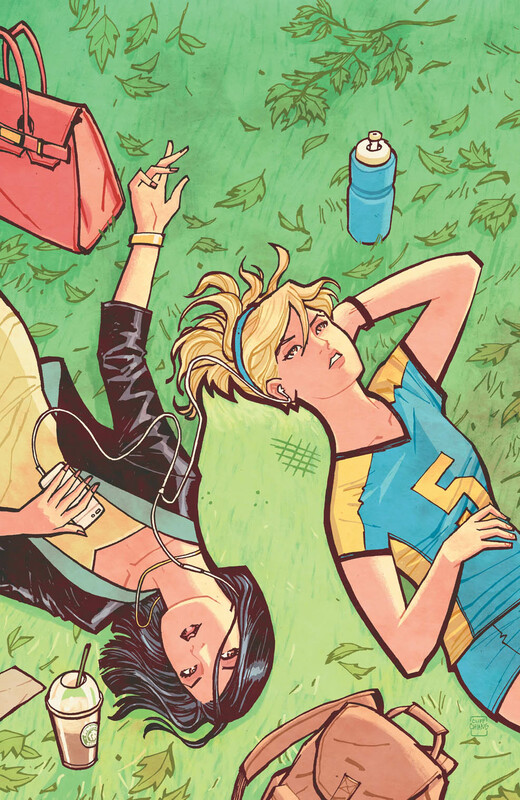 When they restarted "Jughead" they turned to the talented team of Chip Zdarsky and Erica Henderson. 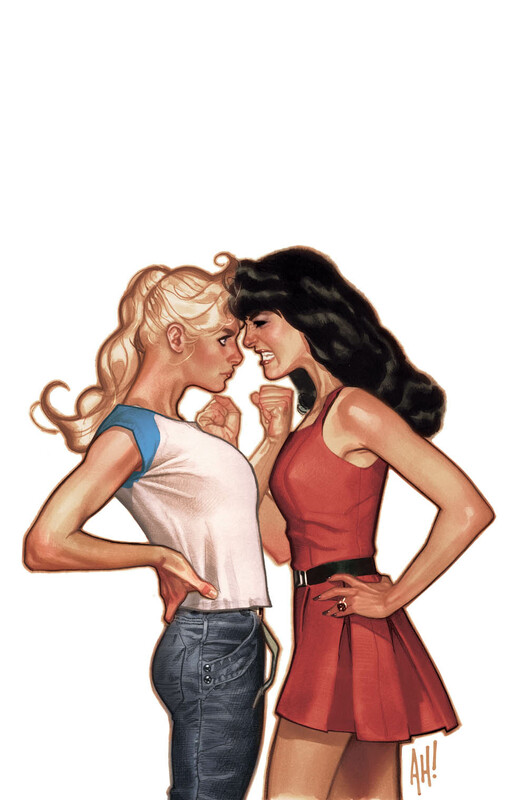 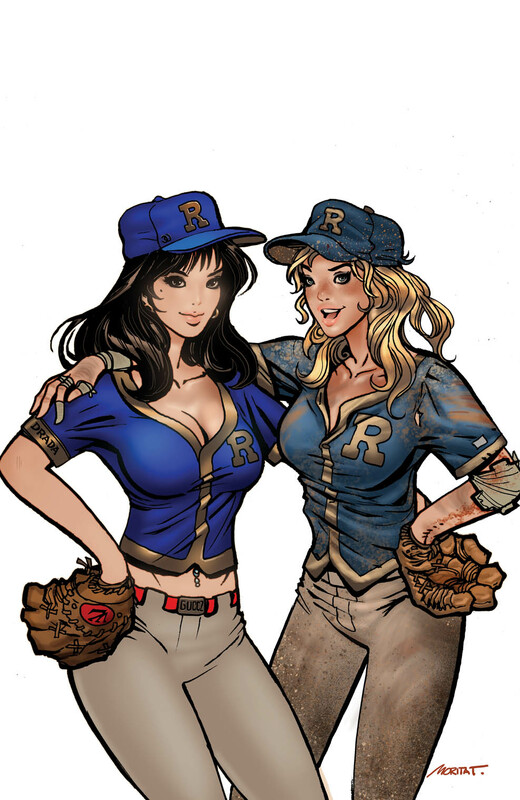 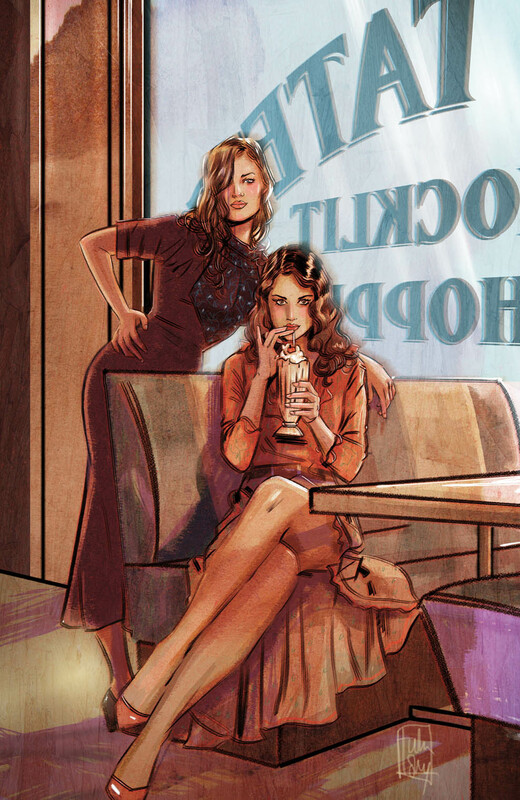 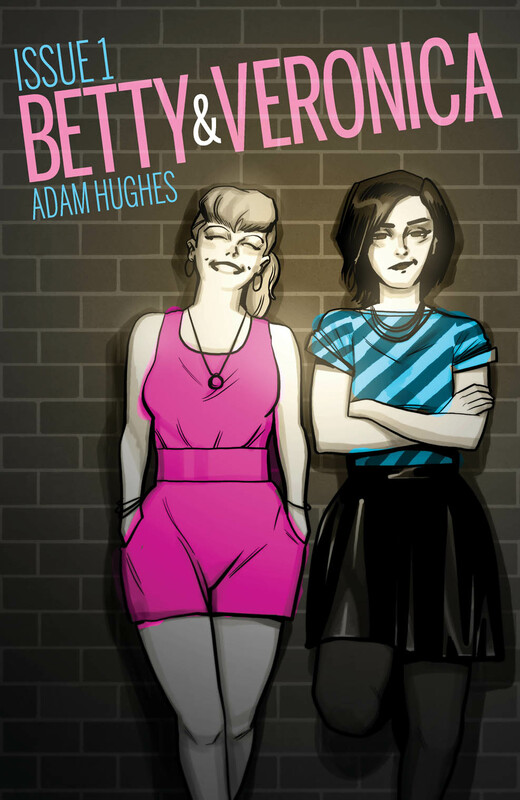 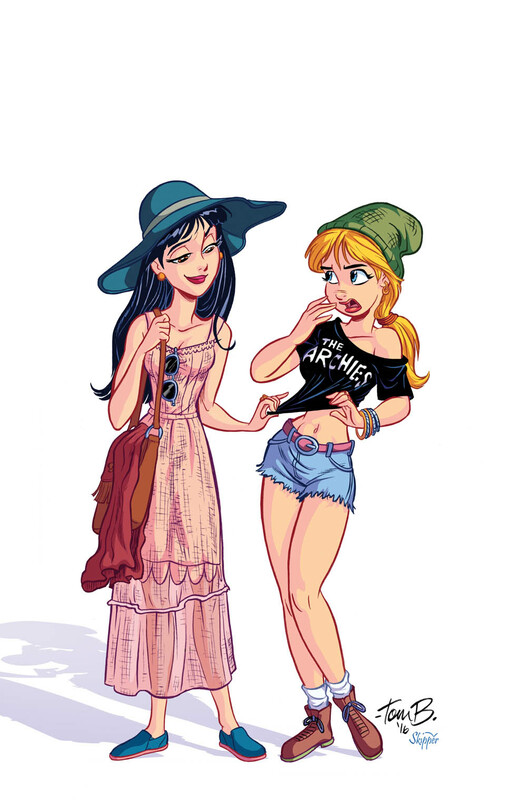 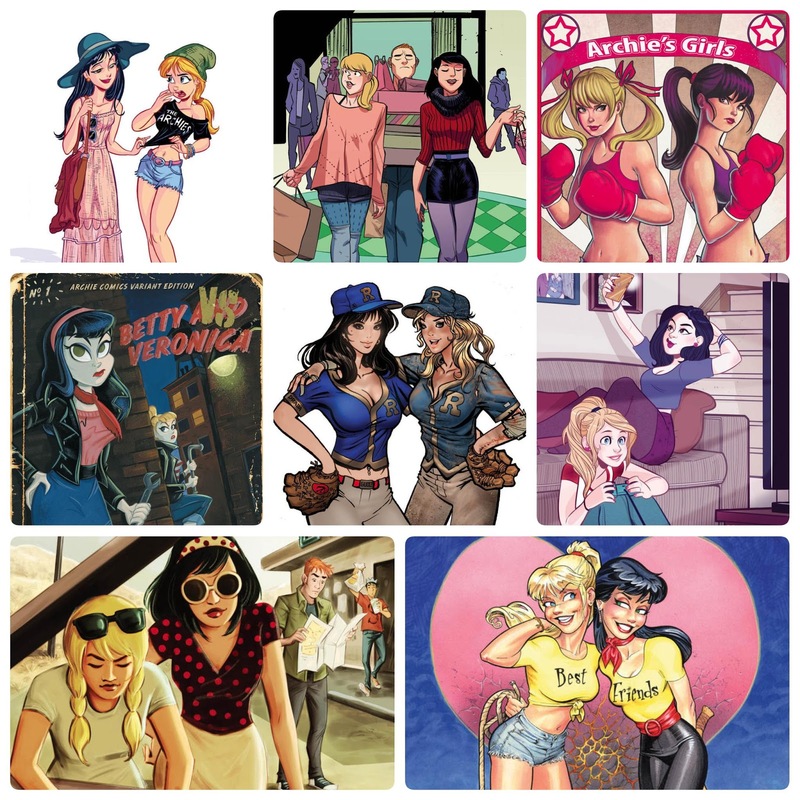 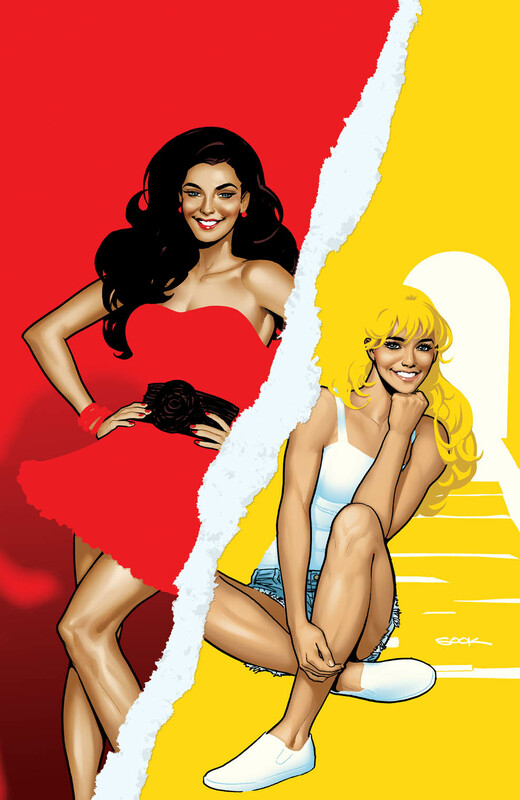 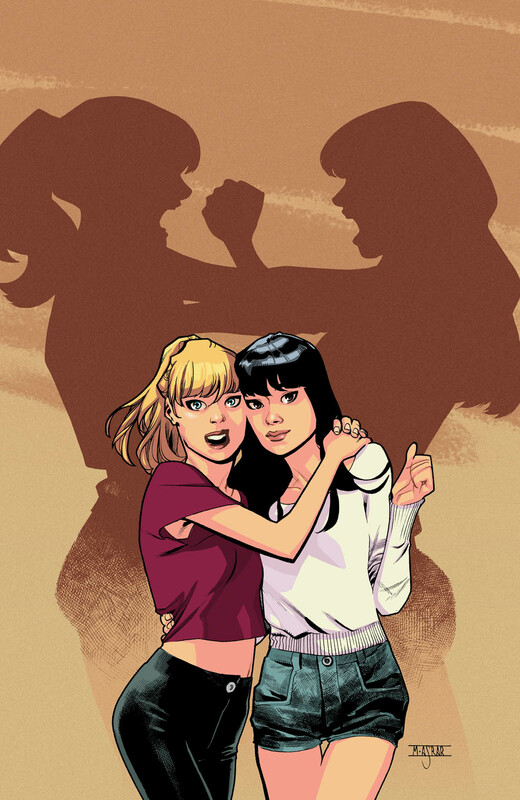 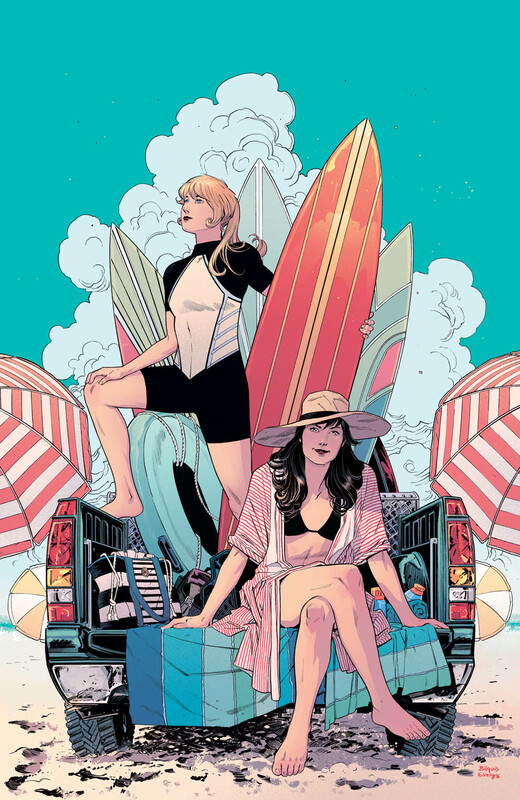 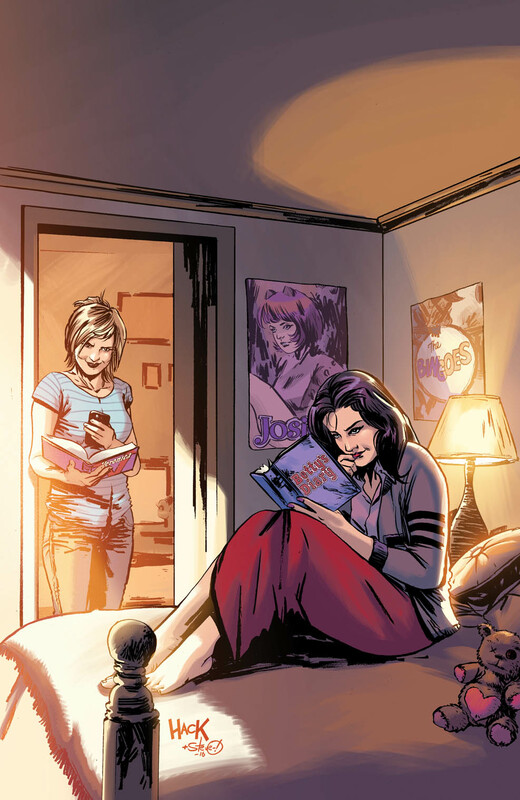 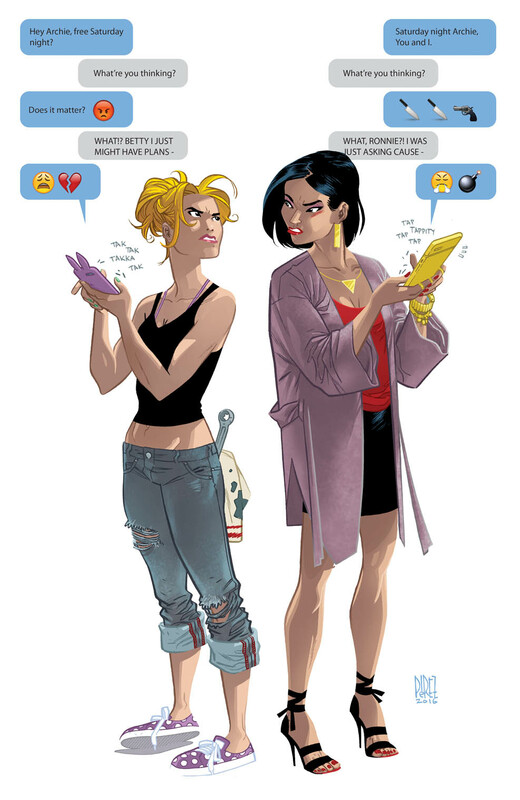 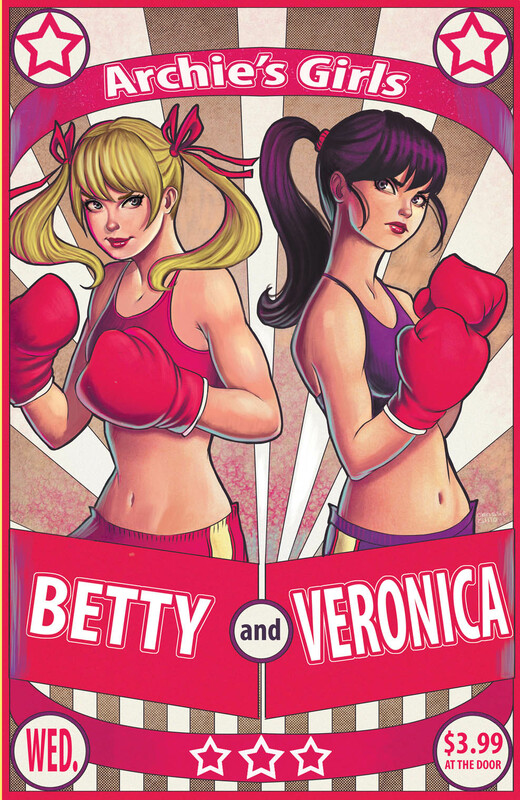 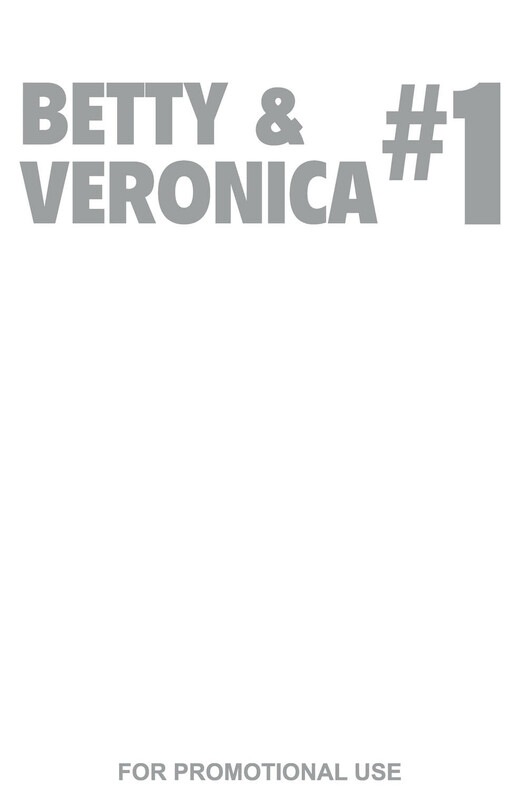 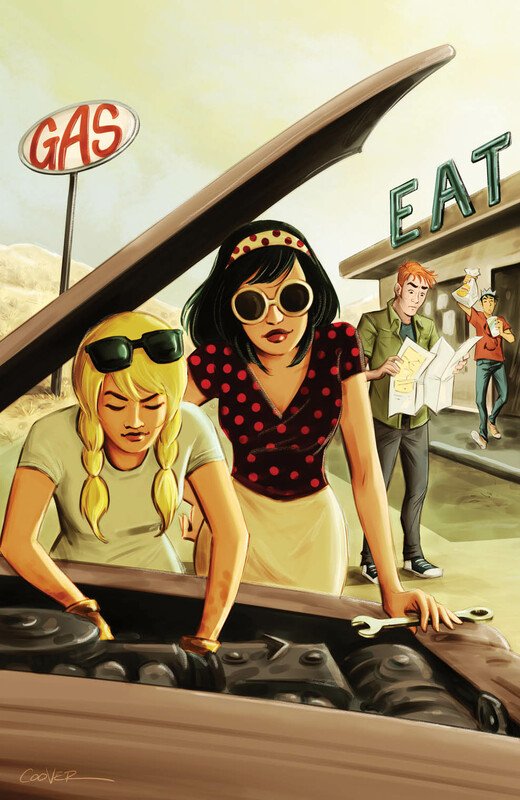 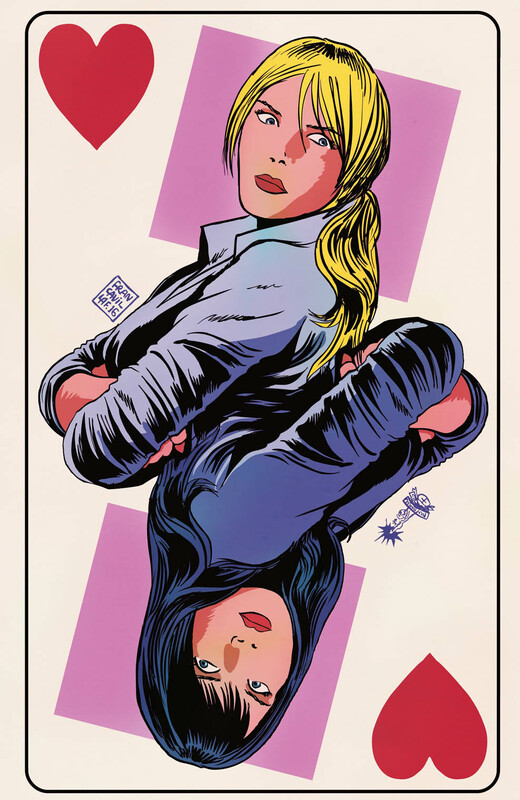 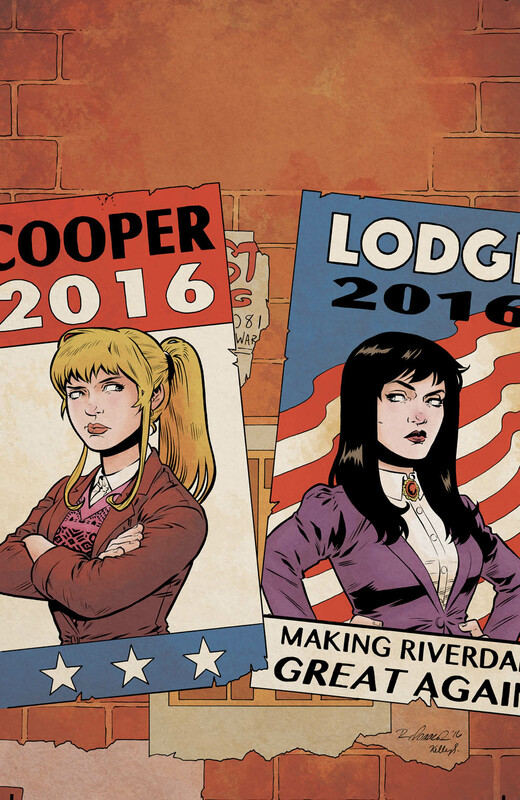 Now it's "Betty & Veronica" and it's in the hands of another legend as writer and artist, Adam Hughes. 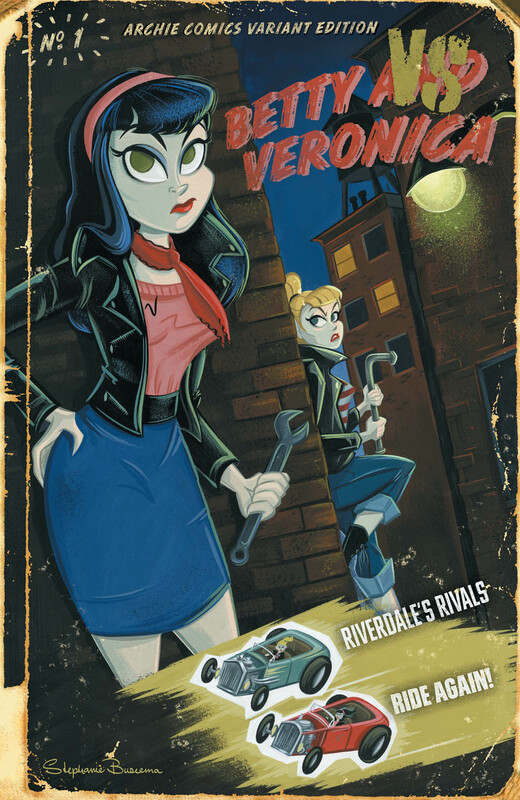 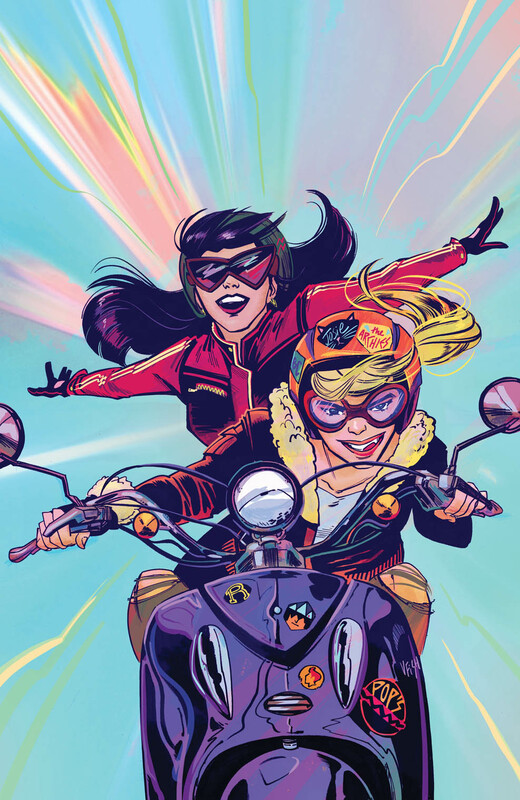 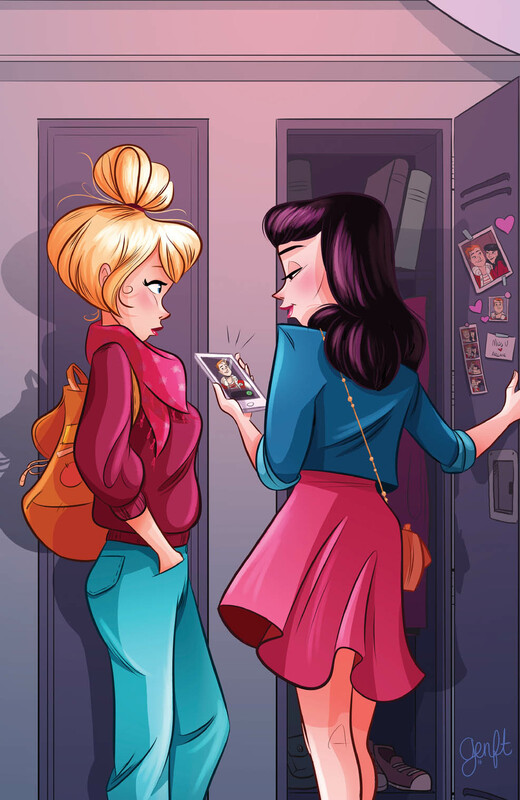 Archie Comics is making a big push for its July debut with this latest solicitation that includes all of the beautiful variant covers by artists that include Cliff Chiang, Bilquis Evely, Colleen Coover, Tula Lotay, Francesco Francavilla, Robert Hack, Steve Downer, Rebekah Isaacs, Kelly Fitzpatrick, and more. 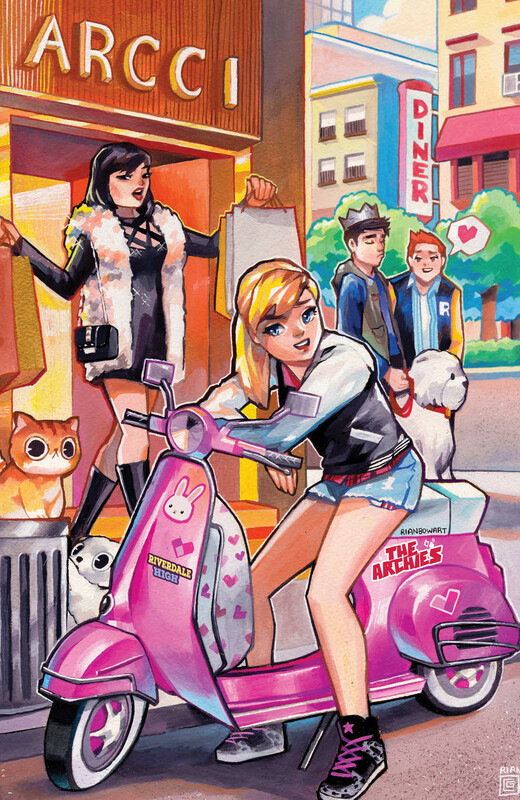 Find a comic book store near you using the Comic Shop Locator service or buy Archie Comics direct from our online store or digitally via the Archie App!